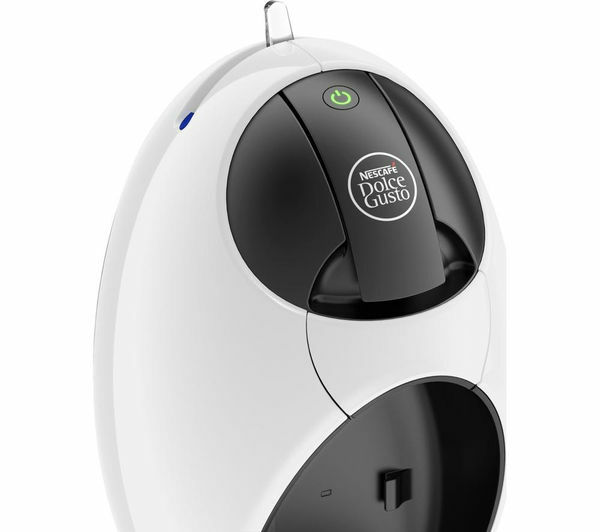 Main product was £79.99 (from 30/01/2019 to 21/03/2019), now £39.99. 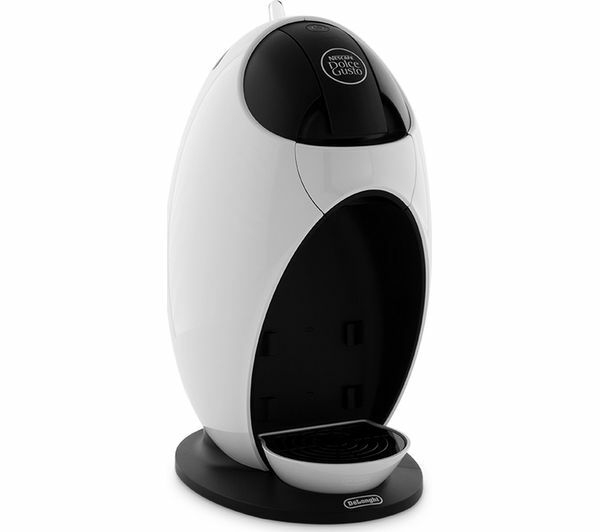 This De'Longhi Jovia EDG250W Hot Drinks Machine uses coffee pods to quickly create delicious drinks to enjoy anytime. 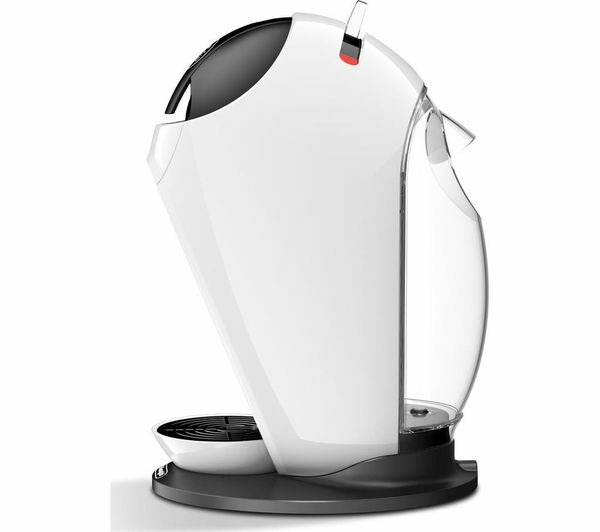 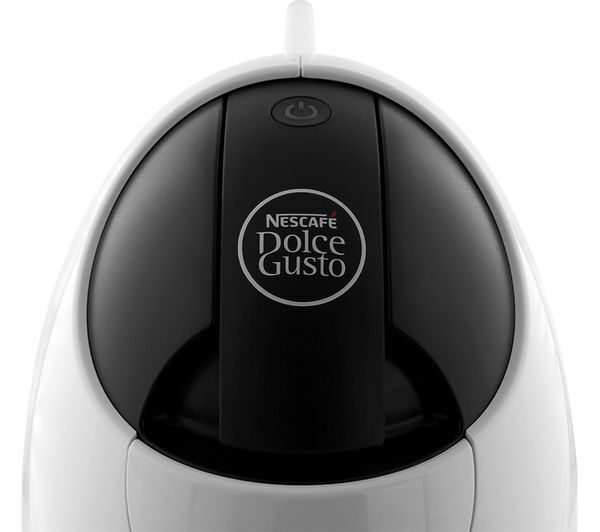 The 15 bar pressure regulation allows the Dolce Gusto Jovia to evenly distribute water through each capsule to ensure that the most flavour possible is extracted. 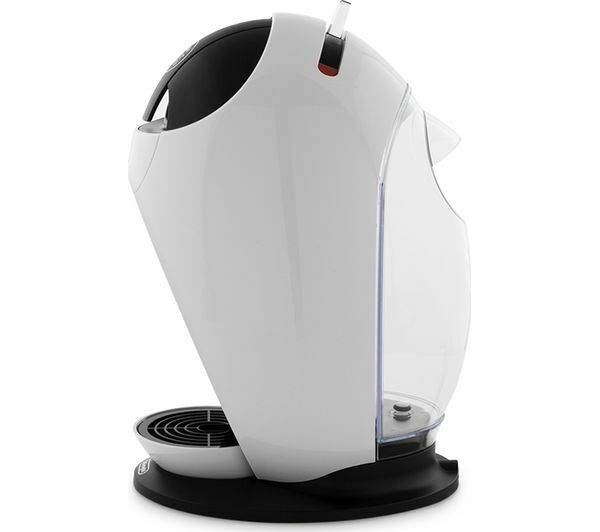 The machine uses a thermoblock heating system, so only the necessary amount of water is heated per drink. 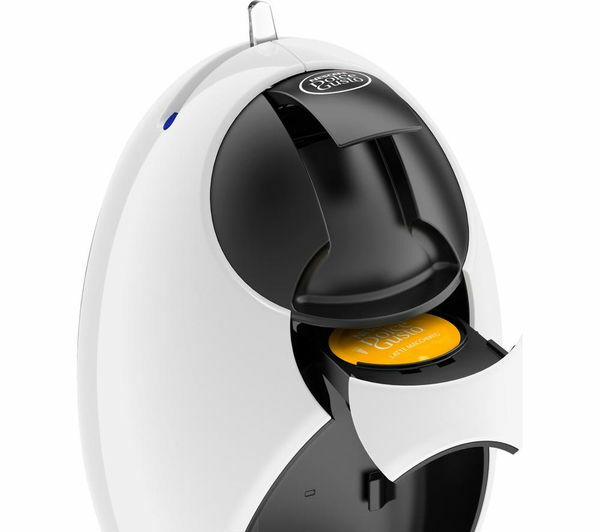 This allows it to attain optimal temperature much faster than regular coffee systems, delivering better coffee with each cup. 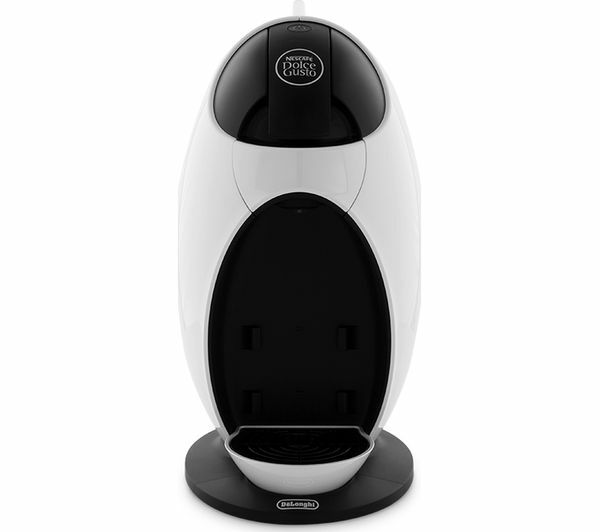 There's a mechanical lever to choose either hot or cold drinks on your Dolce Gusto Jovia EDG250W – make a drink to suit what you feel like at different times of day. 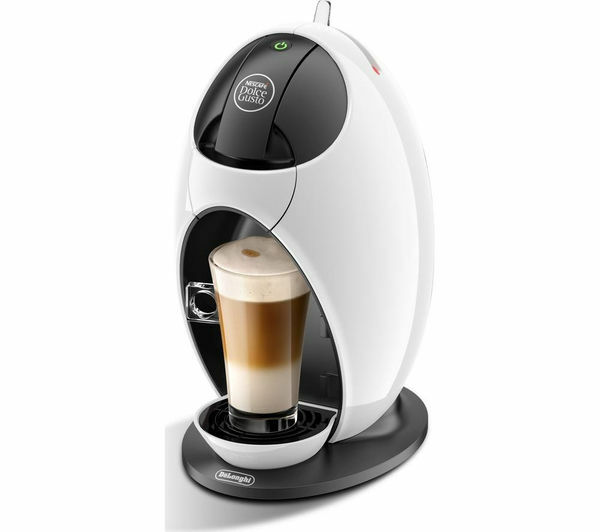 The drip tray is height adjustable to accommodate cups and glasses of any size, plus it's dishwasher –safe to make maintenance simpler. 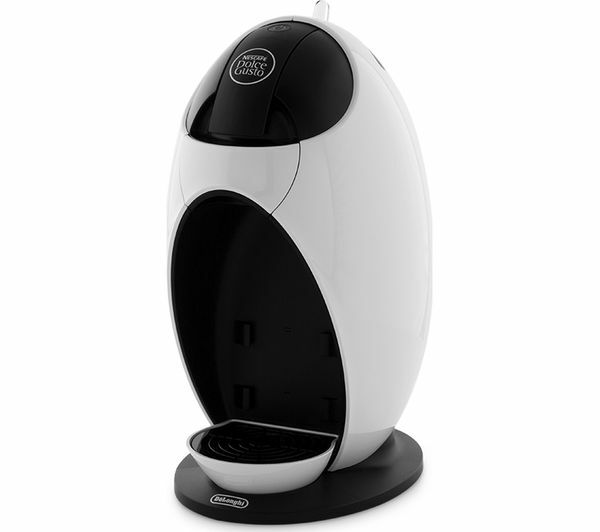 Capsules can be inserted without fuss, and the 0.8 litre water reservoir is removable for easy refilling. 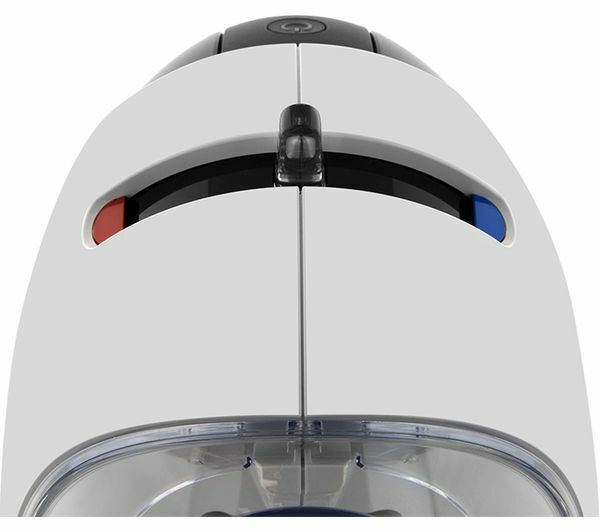 A stop safety device prevents water from being delivered when there's no capsule in the machine. 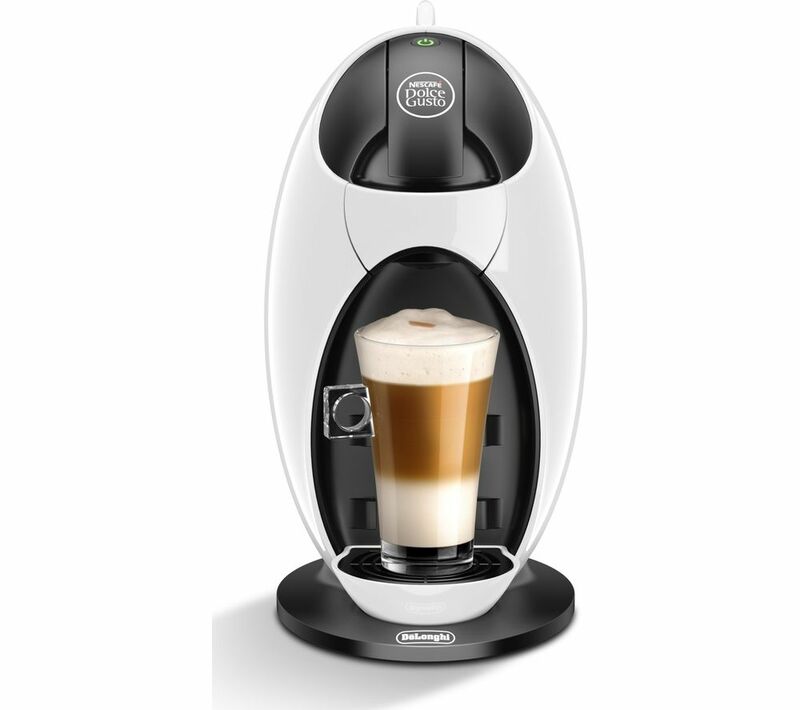 Create tasty drinks at the push of a button with the Dolce Gusto by De'Longhi Jovia EDG250W Hot Drinks Machine.